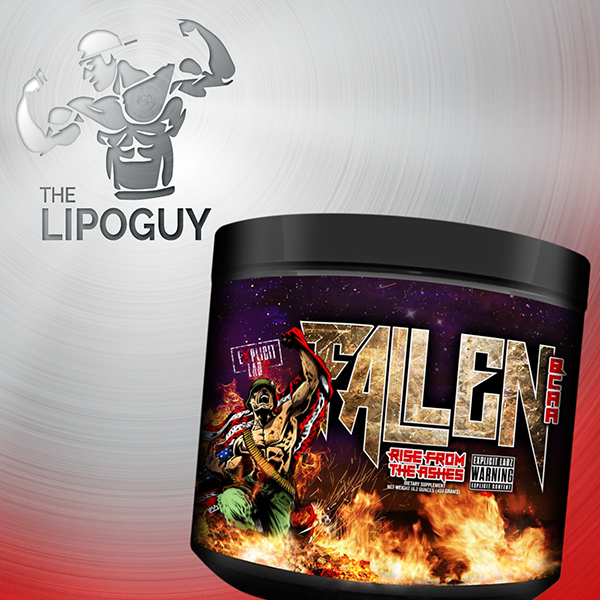 Condemned Labz Humaslin advanced glycogen and carbohydrate manipulating formula. 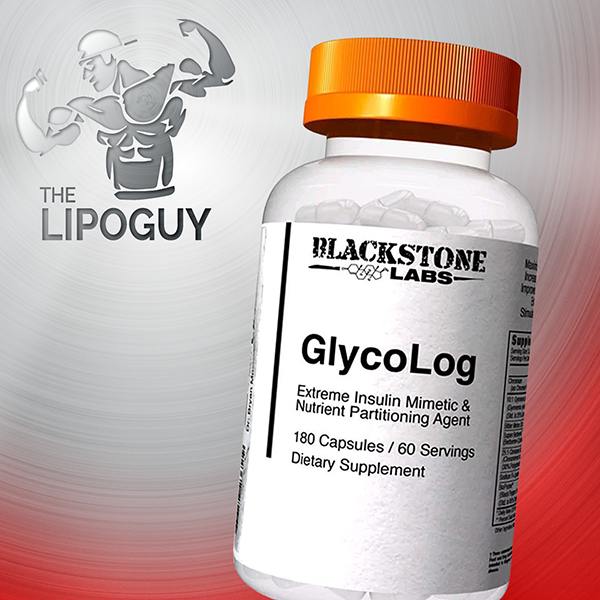 Glycogen is the most prevalent anabolic hormone the human body produces. It is responsible for several key components including nutrient shuttling, protein synthesis, blood sugar regulation and glycogen replenishment. 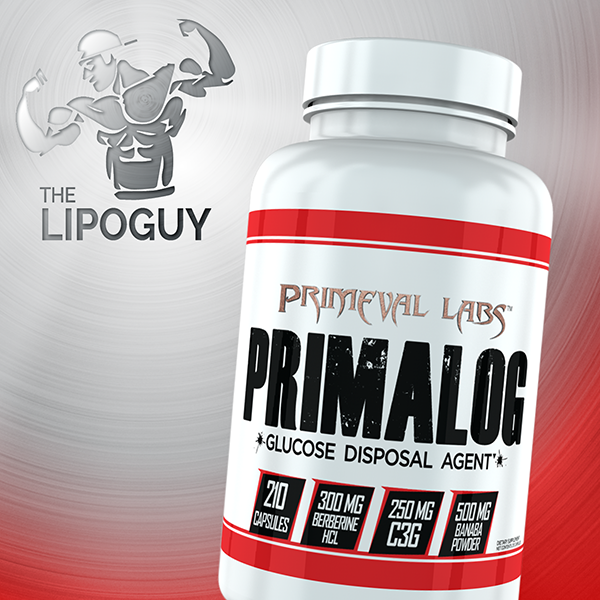 Athletes looking to maximize their anabolic window should incorporate HumaSlin into their daily regiment.